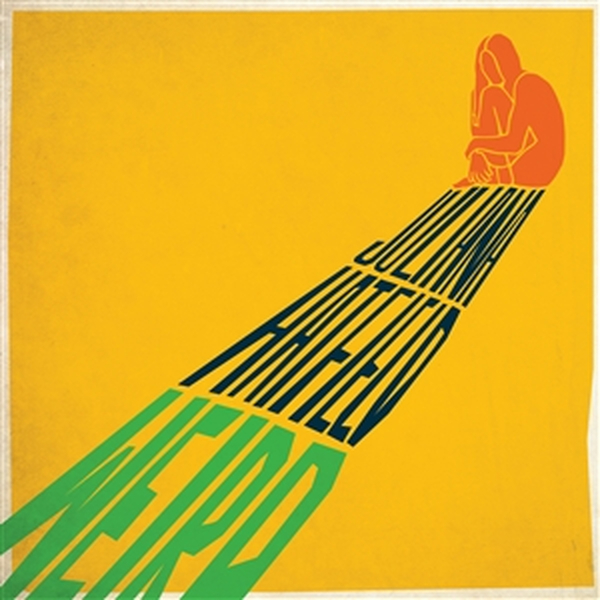 Fast on the heels of April 2018's acclaimed "Juliana Hatfield Sings Olivia Newton-John" comes Juliana Hatfield's new self-produced all-originals album "Weird". Freda Love Smith (Blake Babies, Sunshine Boys) and Todd Philips (Lemonheads, The Juliana Hatfield Three) each played drums on multiple songs while Hatfield played all of the other instruments (and some additional drums). 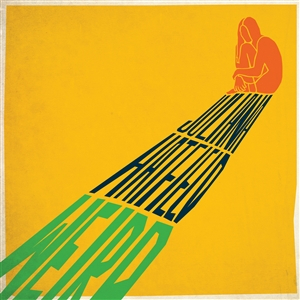 Weird is an album about disconnection and discomfort. "I often feel cut-off from other people, from my feelings, from technology, from popular culture," says Hatfield. "I feel weird, I feel like I'm dreaming my life and that I am going to wake up some day." While Hatfield's songs-melodies and lyrics and structures--are meticulously crafted, her guitar parts are loose and sometimes a little unhinged; first-take expressions of this temperamental uneasiness. "Personally, I feel like a malfunctioning machine. There's a screw or two loose. I want my guitar playing to reflect that."